As is our custom around here we would like to share with you ten brand new and soon to be released albums from recordings which we have been enjoying over the past several weeks at the JUNCTION. As always I would like to thank Charlie Lange of Bluebeat Music for giving me a hand with the commentary on some of these CDs. Remember you can click on any of these albums and be taken directly to his site where you can purchase them from Charlie. Once there, you will want to browse some 14,000 additional titles. J.J. Jackson scored a massive hit in 1966 with his recording of the dance floor favorite But It’s Alright. 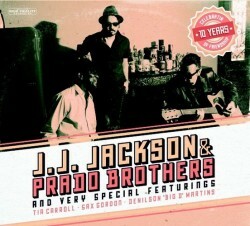 Now 50 years later this unlikely pairing of Jackson and the talented Prado Brothers band brings a whole new sound to the classic soul singer. A combination of Otis Redding style vocals and Johnny “Guitar” Watson guitar styling combine to make a scorching collection of hard blues and soul. Covers of Percy Mayfield, Joe Tex and Jimmy McCracklin are given the Prado treatment with wonderful horn charts and Igor's amazing guitar tone. Guests include longtime “Pradonians” vocalist Tia Carroll as well as sax men Denilson Martins and Sax Gordon. ﻿- C.L. Back in 2014 I heard a brand new CD by a veteran musician who was releasing his debut CD under his own name. I knew him, as he has made appearances on couple of Otis Grand CDs. He goes by the moniker Big Harp George. That album entitled Chromaticism caught my ear and I wrote an entire album review which you can find in the archive section of this site. His 2016 sophomore release, entitled Wash My Horse in Champagne is even better. 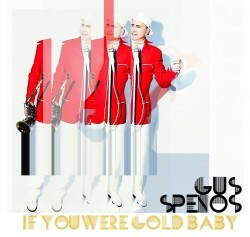 It features thirteen original tunes filled with humor, irony and some age old themes given a fresh perspective. Big Harp George is actually George Bisharet, whom I call Dr. Harp. I figure surely this guy must have a PhD in something. He again made his way to Kid Andersen’s Greaseland Studios and used some of the same Bay Area heavyweights including guitarist Charlie Baty, bassist Kedar Roy and others who helped make Chromaticism such a hit. 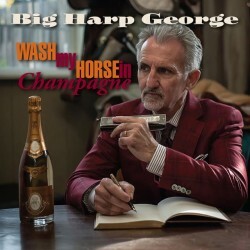 Wash My Horse in Champagne is infused with some jazz flavoring and utilizes some pages out of the same chromatic cookbook that William Clarke, George “Harmonica” Smith and especially Paul Delay used so effectively. This is some tasty stuff that I recommend sampling with a Napa Valley Chardonnay. - D.M. 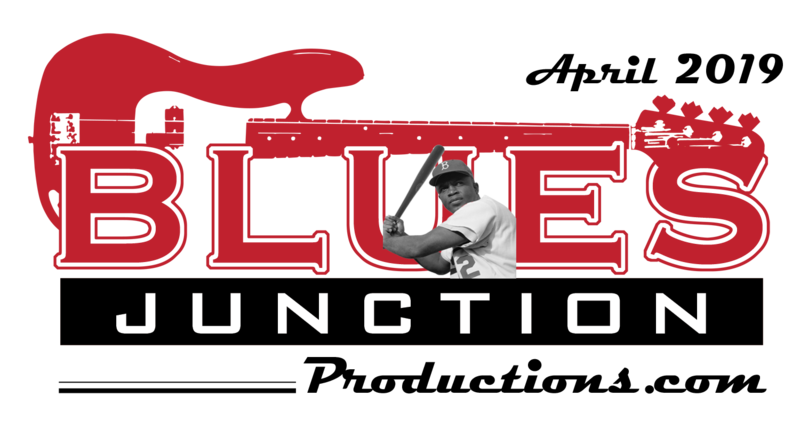 It has been said that the blues is the aquifer which feeds all the tributaries of American music. 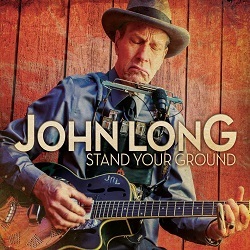 By presenting blues music in a straight, naturalistic way, John Long demonstrates this concept with crystalline clarity. Elements of gospel, country, folk balladry and even sounds reminiscent of the singing cowboy traditions of the west come shining through his music. The irony is by not making concessions towards the marketplace of mediocrity and by simply standing his ground, John Long has created music that has something for just about anybody. Wonderful contributions to this album are bassist Big Bill Stuve, pianist Fred Kaplan and master of the brushes Washington Rucker. 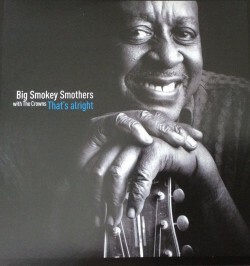 Note: This album is given a full review here in the May edition of BLUES JUNCTION. 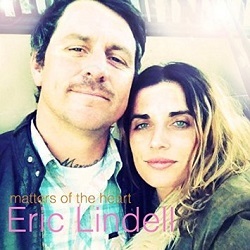 It is scheduled to be released on May 20th. ﻿ - D.M. This release scheduled for a May 20th street date might appear to be the big coming out party for young Jon Atkinson. It is actually Atkinson’s third CD under his own name. This outstanding release comes on the heels of 2015’s Back Down South and 2014’s Boogie With You Baby, both on the Bluebeat Music label. 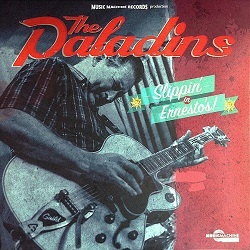 This album features features guest vocalists, Alabama Mike, Willie Buck, Dave Riley and Tomcat Courtney on seven of the album’s sixteen tracks. Party at Big Jon’s is an old school, modern masterpiece which will sit side by side with all of those “desert island discs” that are so universally cherished. 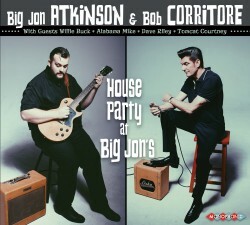 House Party at Big Jon’s will be an indispensible addition to any blues library. 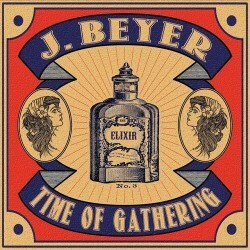 Note: This album is given a full review here in the May edition of BLUES JUNCTION. ﻿- D.M. 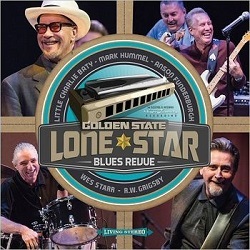 This super group is comprised of veteran Californians Mark Hummel on harp and vocals along with guitarist Little Charlie Baty of the Nightcats renown. They are teamed up with legendary Texas guitarist Anson Funderburgh and a couple of his Rockets, long time sidekick Wes Starr on drums and R.W. Grisby on bass. This Texafornia ensemble has been on the road now going on three years or so and the tight ensemble sound that they have honed night after night shines through on this recording. - D.M.